How do I know my size and What Size Should I Get? What if my favorite sweatpants shrank? 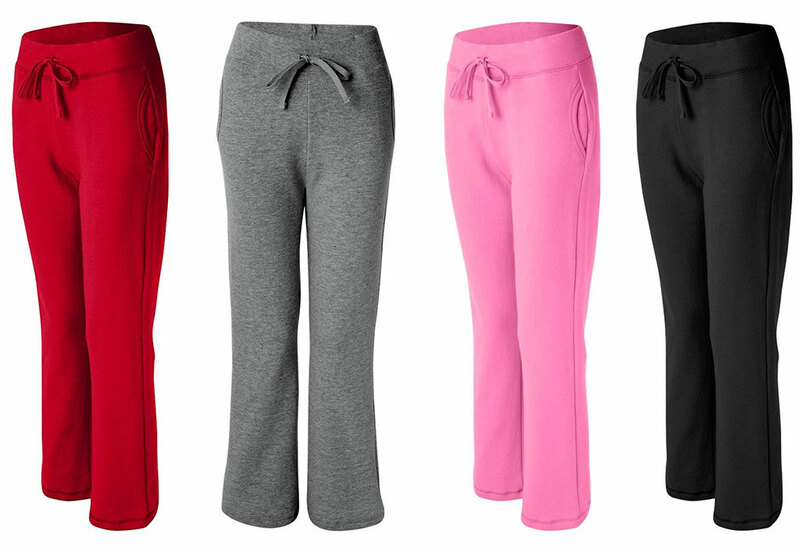 There is a reason sweatpants are popular. They are typically lightweight, comfortable, and easy to wear. 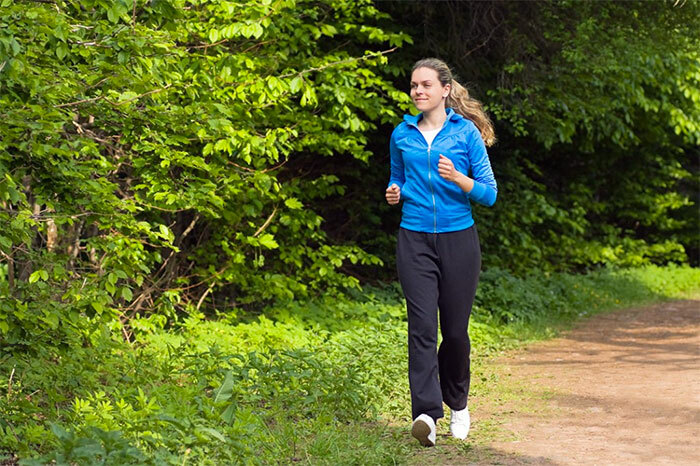 They can be worn on your daily morning runs or your weekly trip to the grocery store. They’re also perfect to wear on the couch when it’s rainy and gloomy, and all you want to do is lie around sipping hot tea. 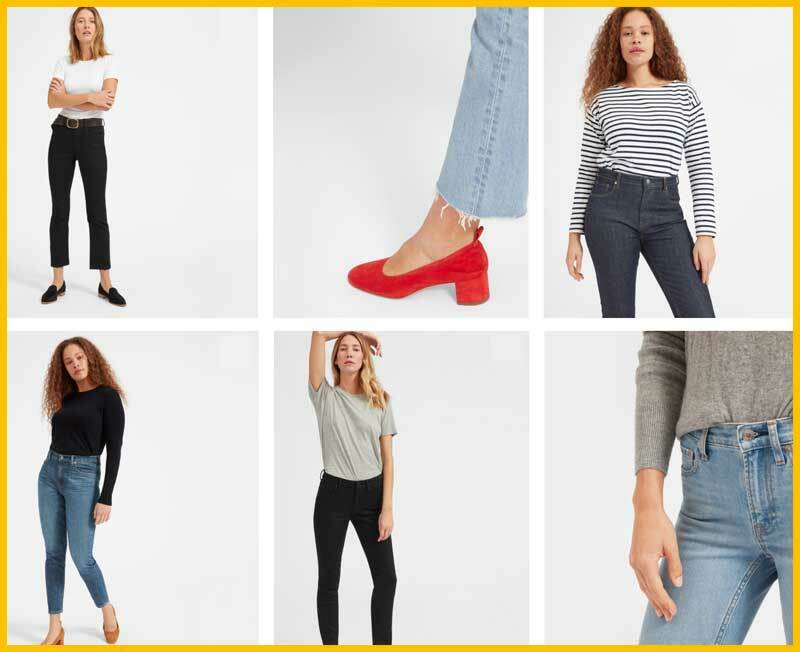 They’re one of the most versatile clothing pieces, and we don’t see them going away anytime soon. Wearing sweatpants out of the house is not always very stylish and fashion-forward, despite many fashion bloggers making it work and looking great. How they do that is a different topic altogether, but the key to it all is picking the right size of sweatpants. How do you ask? We hear many people complaining about sweatpants shrinking after only a few washes or stretching out so much that they’re too loose to be worn. These things can make it confusing to find the right size, so follow these tips to get the best fit. What Size Should I Get Sweatpants Sizing Guide. Never eyeball your size when shopping for any type of clothing. Of course, knowing your measurements will ensure that you pick your proper size. This is also the only way you can make sure that you are not wasting time and money for returns when you get the wrong size from shopping blindly at an online store. Keep in mind your waist, hip, and inseam measurements when shopping for sweatpants, but your full measurements are helpful when picking other garments. The best way to do this is to remove all of your clothes except for your underwear. Have a pen and paper handy to write your measurements down. Measure your neck: Wrap the measuring tape around the base of your neck while inserting a finger between the tape and neck to give an allowance for a more accurate and comfortable fit. Measure your chest: Find the fullest part of your chest and wrap the measuring tape around it, keeping it firm under your armpits. Measure your waist: Measure slightly below your natural waist, since this is where you would normally wear pants. Remember to insert a finger between the tape and your waist again for a more comfortable fit. Measure your hips: Wrap the tape around the fullest part of your hips. Do the finger trick again for a more comfortable and realistic fit. Get your inseam measurement: The best way to do this is to measure a pair of pants that fits you perfectly instead. Measure the inseam, starting from the crotch and ending at the bottom of the waistband. Now that you have your measurements base your clothing size on the tables below. 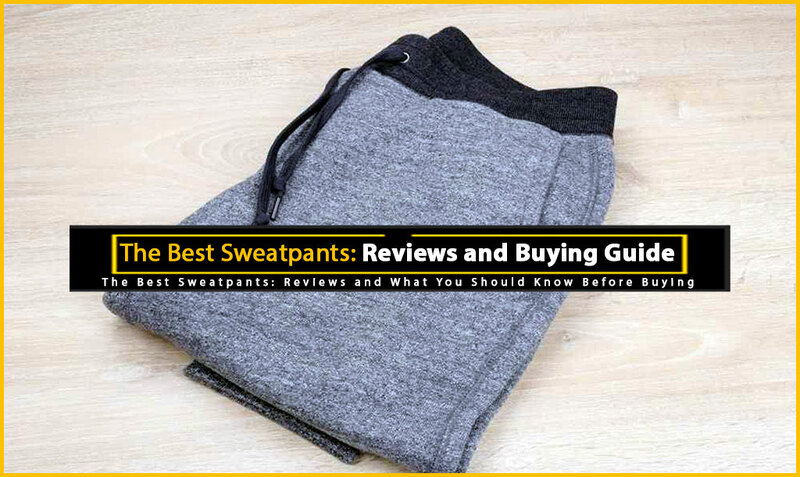 Manufacturers may produce different lines of sweatpants that cater to different styles and groups of people, so you should also keep this in mind when shopping for sweatpants. The tables above are a common sizing chart, but not all brands follow the same sizes according to measurements so it may be slightly different. 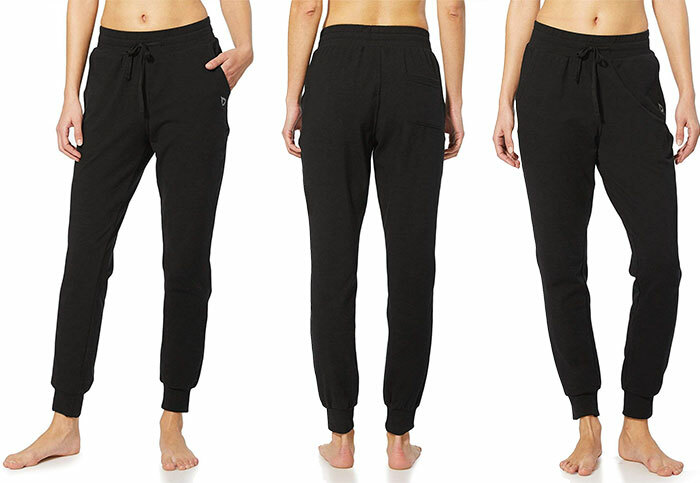 Another thing to keep in mind is if your waist measures 34” and the line of sweatpants you are looking into is notorious for shrinkage, you might want to choose the next size (Large) instead of Medium. Can I still salvage them? Do I throw them away? Fill your sink or a basin with about 4 cups of water and mix 1 tablespoon of hair conditioner or baby shampoo into it. Take the sweatpants out of the water and wring gently. Lay flat to dry. 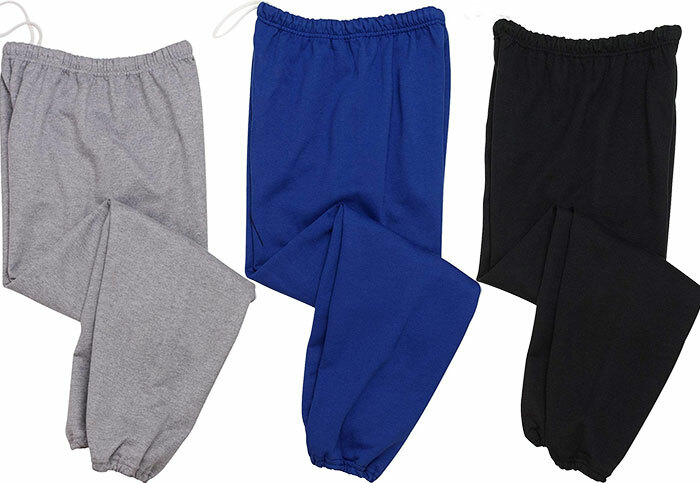 Carefully stretch your sweatpants back to shape with your hands, then place heavy objects on the edges of the sweatpants for them to stay put. Leave the pants this way until they have dried completely.